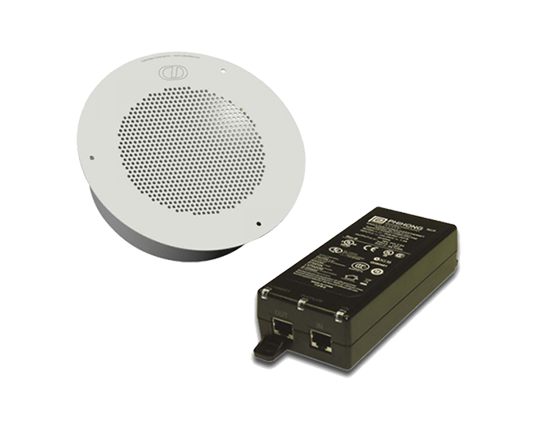 Mounting kit can be used to adapt an intercom to drywall, stucco, masonry, and wood structures. 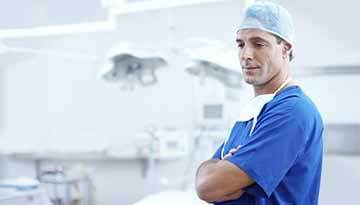 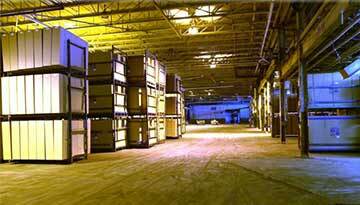 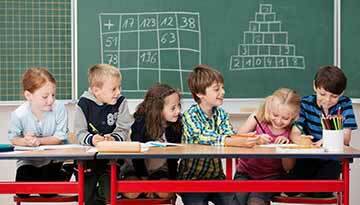 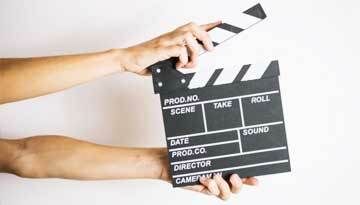 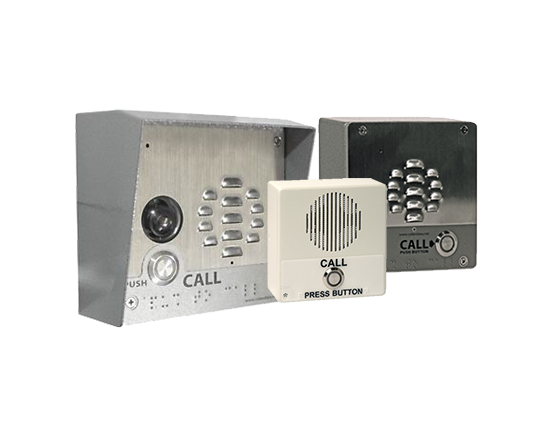 Provides greater security to prevent vandalism. 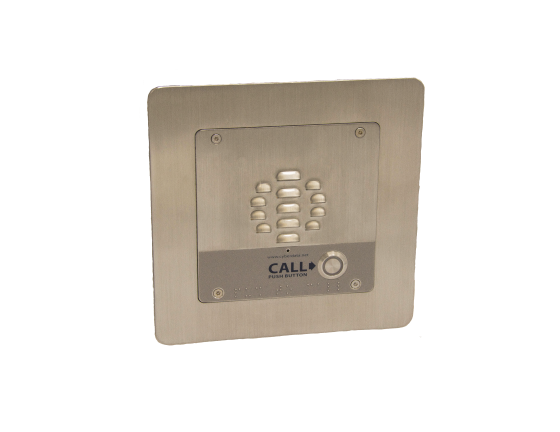 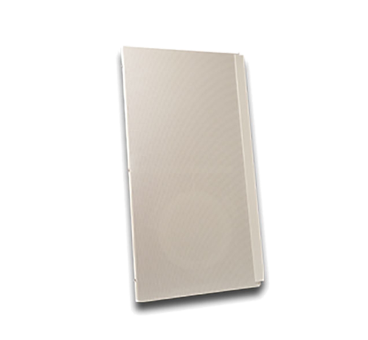 Same rugged stainless steel design as our outdoor intercom faceplates use. 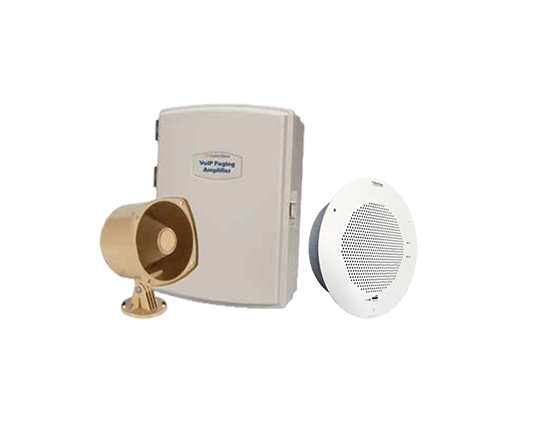 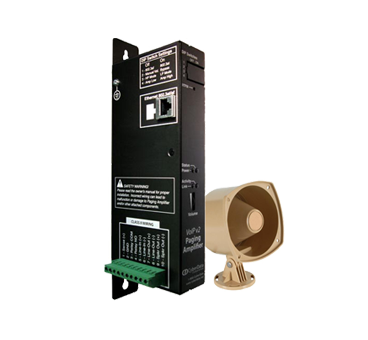 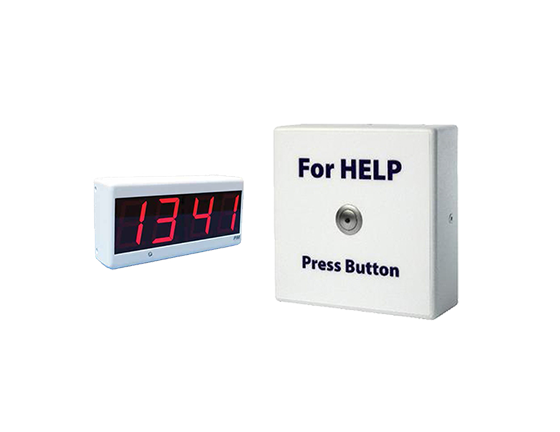 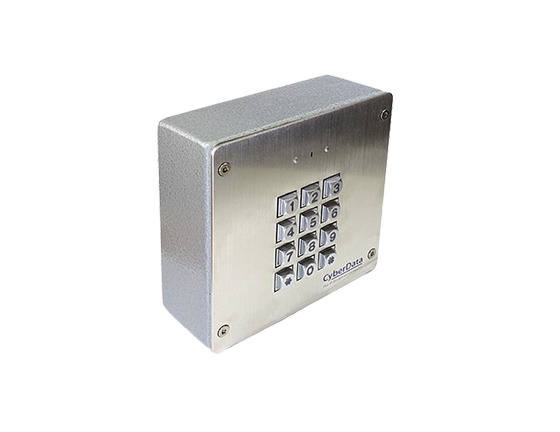 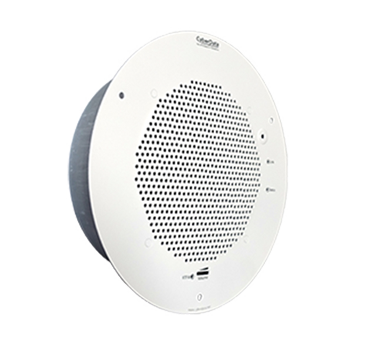 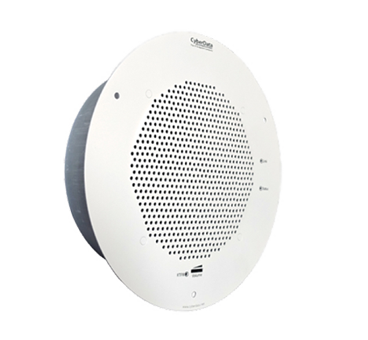 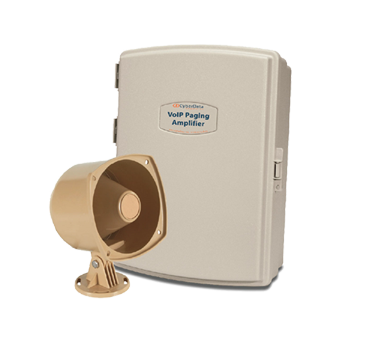 IP Paging - These Powered over Ethernet mass notification devices are perfect in a variety of indoor or outdoor environments. 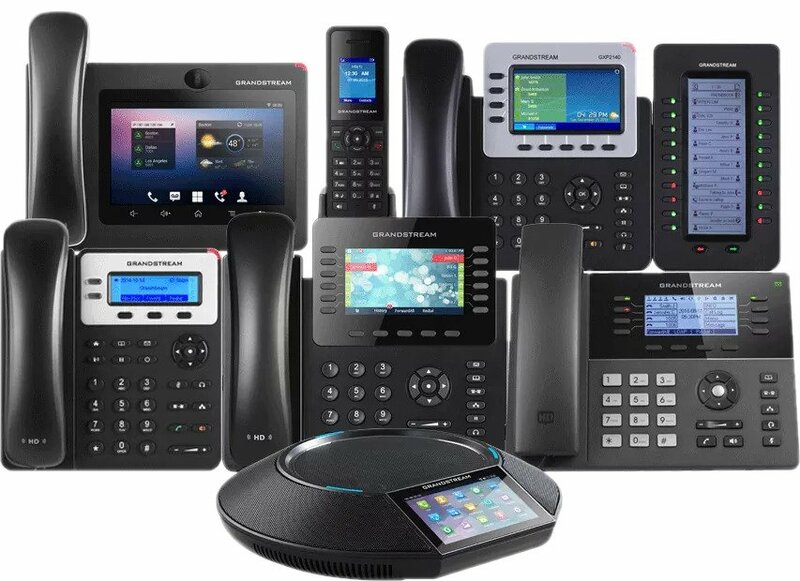 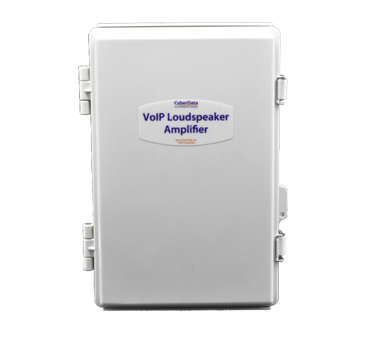 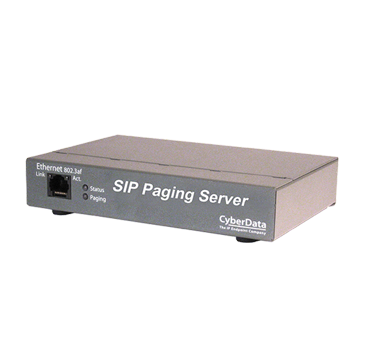 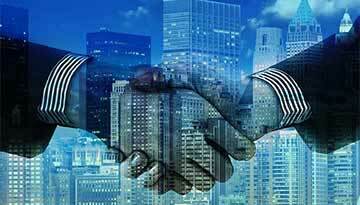 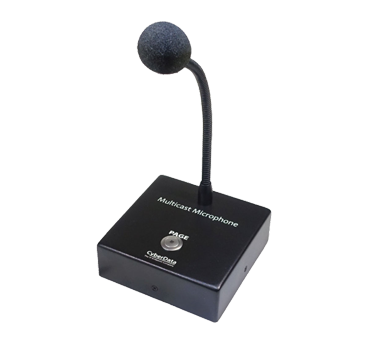 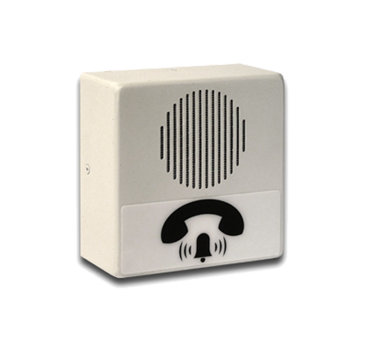 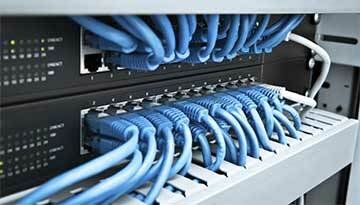 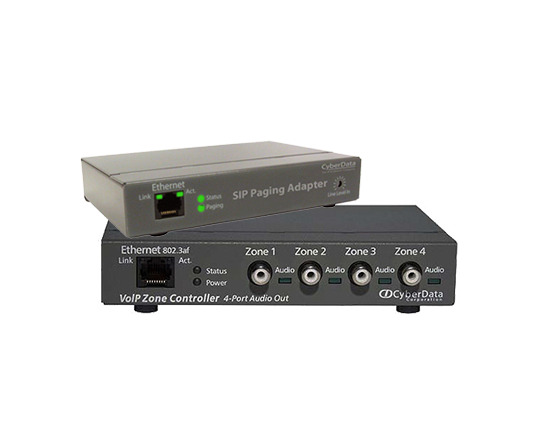 They provide an easy method for implementing IP-based one-way or two-way paging for VoIP Phone Systems.